“A comeback?” you say, “But simulation games are alive and well!” First, let me tell you what I’m not referring to when I say ‘simulation games.’ I’m not talking about real-time strategy (RTS) games like Age of Empires, Civilization, and Total War. And though they are by all accounts simulation games, I’m excluding sports games since EA has that genre well-covered. What I’m referring to are construction and management (CMS), life, and vehicle simulation games. Let me take you back. Back to a time when we went to Best Buy or GameStop or GAME for the newest releases. Remember getting booklets with our CDs that told us how to play the game? And we knew we didn’t need the Prima guide, but it sure had some sweet artwork inside. This was the heyday of the simulation game. It was popular to attach ‘tycoon’ to the end of every game title. Zoo, railroad, mall, moon, skateboard park, fast food, airport, golf resort, and Vegas could all be tycoons. But then things took a turn; a holy trinity emerged in video gaming. No, I’m not referring to tank-healer-DPS. Rather, the first-person shooter, roleplaying, and real-time strategy genres that took over. Also back in the time of the simulation game, there wasn’t as much stratification between indie and AAA (pronounced triple-A). But gaming became increasingly mainstream. Developers who had created successful flagship franchises like Bethesda, Square Enix, and Ubisoft carved out a group of high-budget studios that came to be known as AAA. These developers both continued their series and helped define popularity and success in the gaming world, part of which meant capitalizing on trending genres. This left new or small-budget “indie” publishers to continue flagging genres and create new ones. Finally, not only did gaming become mainstream, but the whole of classical nerddom did as well. Fantasy and science fiction blew up (thanks, J.K. Rowling) and everyone and their mothers started going to see superhero films. And what would game developers do when they saw this happen? They started integrating it into their work. We needed more guns, more outer space, more magic, more open world, and more surrealism. Simulation games, which featured everyday things and ill-defined objectives, faded away. 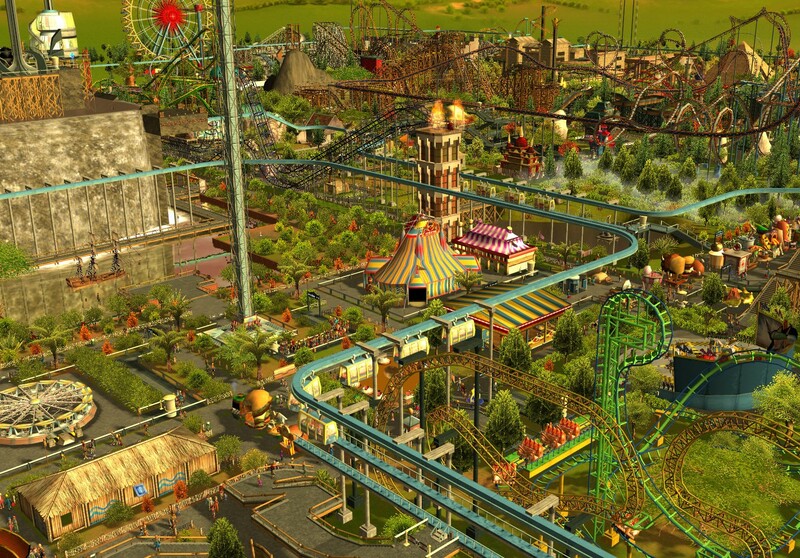 Those are a few reasons simulation games went into decline, but why do we need them back? The first and most obvious reason we need more simulation games is that they allow us to do things we wished for. When you were five, you said you wanted to be an astronaut… then you grew up and became an accountant. But with Kerbal Space Program, you can build your own rocket and fly it too. You probably don’t look like a Kerbal, a cartoonish version of Frankenstein’s monster, but who cares — you’re going to space! When you were thirteen, you started wondering what life would be like if there were vampires and fairies… and what if you were one? Science still doesn’t have conclusive evidence that they exist, but your Sims can live among them with The Sims 3: Supernatural expansion pack. When you were twenty, you walked through the Egyptian wing of your local history museum and thought it would be cool to explore a real pyramid… then you checked the price of airline tickets to Cairo and decided it might be better to pay off your car first. 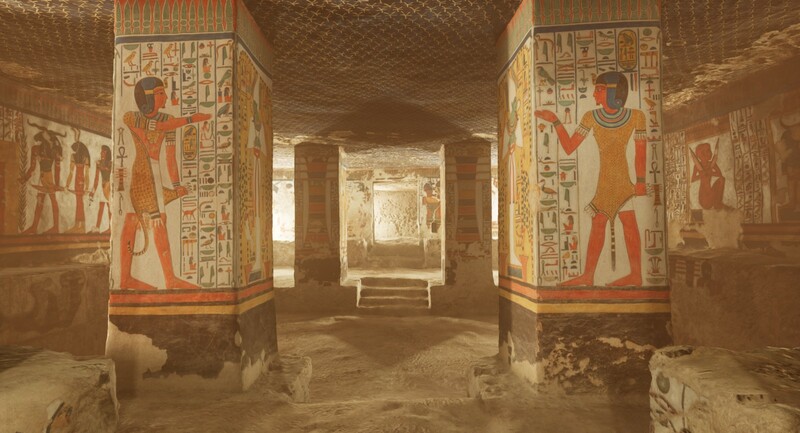 But now with Nefertari: Journey to Eternity, you can walk through the ancient queen’s tomb in VR. Video games aren’t always terrific alternatives, but they can get you closer to experiencing your wishes firsthand. They may not ease your feelings of wanderlust or disappointment for not having reached your goal. But sometimes these virtual experiences are all you need — they can sate your appetite and draw you into a realistic world where everything you want or need is a click (or a cheat code) away. In some cases, they aren’t a cure, but a catalyst to show you what’s possible and inspire you to take action in your real life. 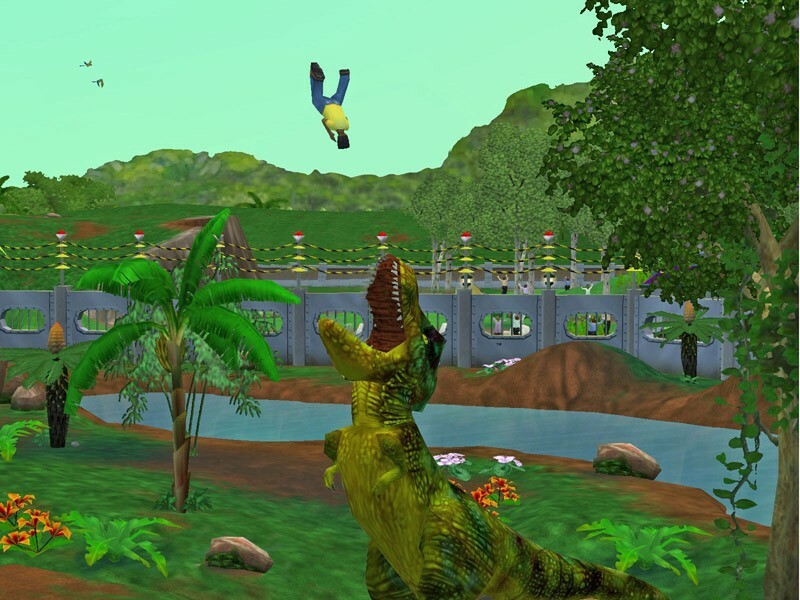 I have many fond memories of playing the Zoo Tycoon franchise. I learned all about the adoptable and unlockable animals in the game. I had no idea that the Przewalski’s horse is the last species of wild horse remaining. I had never heard of the extinct thylacine and I didn’t know what it meant for an animal to be critically endangered. I learned all that by playing the games and my curiosity took me one step further, landing me in many a spiraling Wikipedia deep dive. 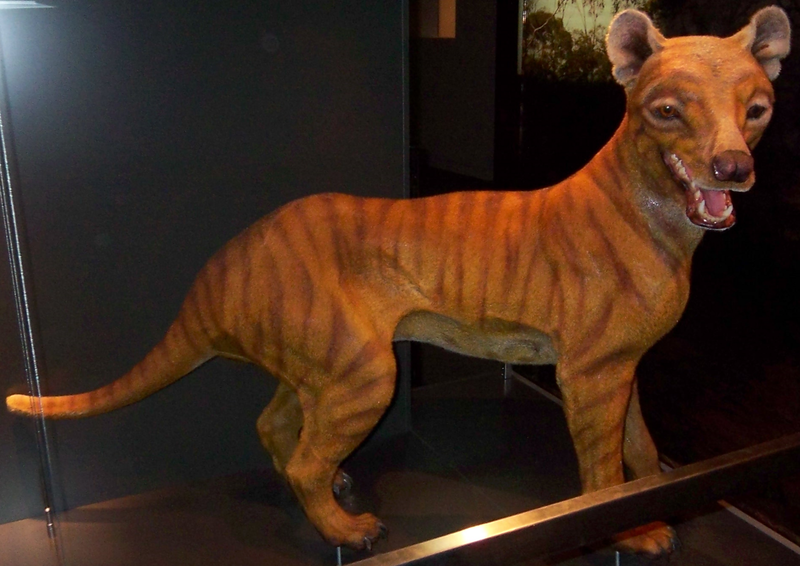 This is what the thylacine, or Tasmanian tiger, looked liked. One of the best features of simulation games is that they often teach you practical lessons, beyond just facts and book smarts. Giant pandas cost $50,000 in Zoo Tycoon 2, but they’re popular so they bring in guests, which means more money lining your virtual zoo’s pockets in the future. Incidentally, that’s nowhere near the annual cost paid to the Chinese government to keep a panda in a real zoo. That’s right, Zoo Tycoon 2 taught me about the time value of money and opportunity cost long before my high school economics teacher did. Have you ever heard the phrase, ‘experience is the best teacher’? It’s true. Unfortunately, experience in the real world can be hard to come by and your plans take years to come to fruition. But with simulation games, they allow you to see the results of your efforts in real time. Mistakes you make may cause you to fail a campaign or force you to start again, but they don’t have consequences in the real world. You can see what happens if you choose different engines or change the shape of the wings and rudders on your plane. You can laugh when you realize you put thrill rides galore in your amusement park but no trash cans or bathrooms. But again, these have no real repercussions. You aren’t in charge of PR at Boeing, doing damage control after one of your planes went down during a transatlantic flight. You aren’t the manager of Disney Parks wondering how you’re going to get the money for facilities when no one will visit your park in the first place because… you have no facilities. Your goals may not be as lofty in real life, but these games carry valuable lessons with them. Take chances but don’t endanger people in the process. Count your assets and plan ahead for everything you might need before embarking on a costly or time-consuming project. Simulation games are safe, risk-free spaces to learn these lessons and get feedback sooner. Simulation games may knock us down a peg when we discover practical things about building and management we never knew before, but they also serve as breeding grounds for our imaginations. If we’re honest with ourselves, we’ve all encountered things in real life and thought, ‘I could totally make this better.’ And in a game, especially in free-form or sandbox mode, we can. Sometimes it’s a matter of making something that is more to our tastes. Think of mundane complaints you have about things you routinely encounter. Shopping malls with confusing layouts. Restaurants that don’t serve enough vegetarian food. Universities with tiny dorm rooms. You can fix these. Sometimes it’s about stretching the limits of what’s possible when our resources are limitless. Now think of ambitious ideas you have that may never see the light of day. An Avatar: The Last Airbender theme park. An aquarium for dinosaurs and other extinct animals. A cherry red spaceship with racing stripes. You can create these. Simulation games simulate elements of reality, whether that’s construction, business management, or life itself, but they do not have to be realistic. We’re connected to real-world challenges and techniques, but we’re limited only by our vision and ingenuity. And while we may never revolutionize anything in real life, simulations can provide us with consolation or satisfaction. Let me preface this by saying I have nothing against violent video games. My Steam library is full of them and I enjoy sticking Templars with my hidden blade as much as the next assassin. But it is getting more difficult to find nonviolent games on the market. At E3 2018, 78% of showcased games featured combat. In past years, that number was about the same: 83% in 2017, 81% in 2016, and 76% in 2015. Don’t pretend you’ve never done it. Not all simulation games are inherently nonviolent, of course. You can remove a piece of the track when folks are riding a roller coaster and watch them fall to their deaths. You can have your Sim, unskilled at cooking, try to flambé but end up burning the house down. While I won’t argue about the developers’ intent since those features are in the games for a reason, I will say they don’t have to involve any combat or violence whatsoever. All gamers have their favorite genre, but we like a little variety in our playtime too. One of my occasional indulgences is the action RPG — they’re good for a little mindless killing and blowing off steam, but most of the time I want a story or an end-game aside from taking down the biggest bad. But simulation games scratch an itch too; they’re not about killing, they’re about creating. They’re about problem-solving, creative and tactical thinking, and making the best out of what we have. The most popular genres today provide escapism, slipping into a role or parallel world, or playing out a scenario people rarely encounter. 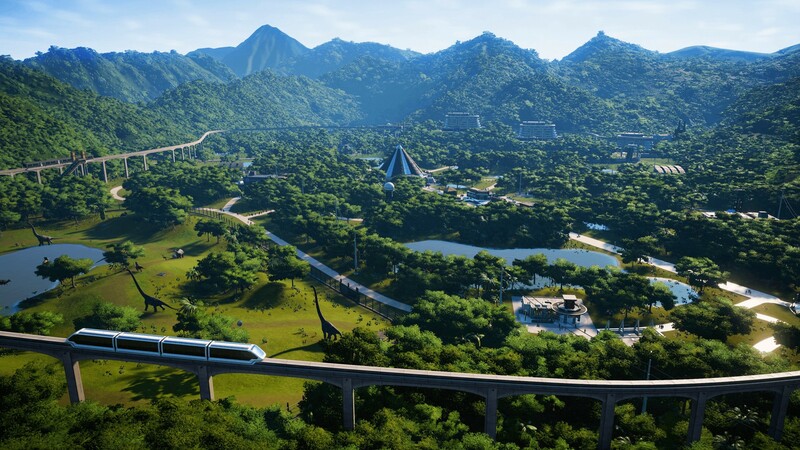 But simulation games provide a bridge between the real world and the game world, and that’s exactly why we need more of them. Freelance writer and blogger. Avid gamer. Fantasy fiction consumer. Baker, confectioner, and aspiring foodie. Gamerjibe Blog - a haven for gamers to discover, engage and share content related to gaming. Publication of gamerjibe.com.